There’s no one standard system in the dental field to measure and determine tooth color. Nor is there an exact answer to how white your teeth can become-every person’s situation is unique. One commonly used reference tool, however, is a shade guide. To use such a guide, simply match your current tooth color to the corresponding color on the chart. 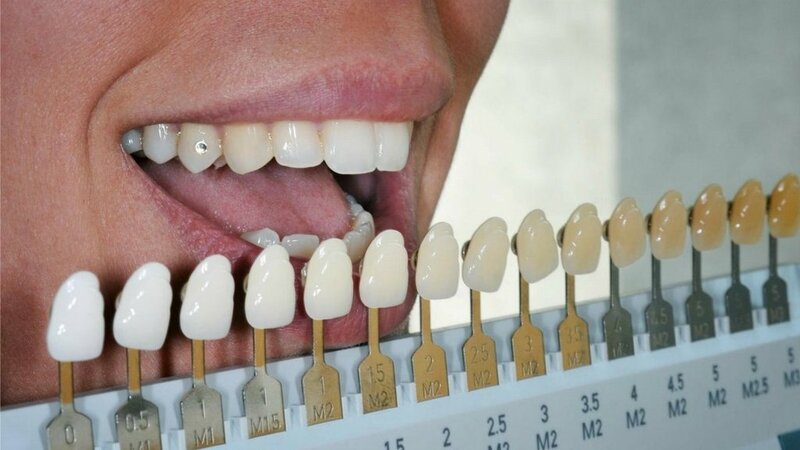 This gives you a starting point as you determine how much whiter you’d like your teeth to be. Make your appointement with Dr Donan now, dentist in Fresno CA!